We love building community through learning and doing. 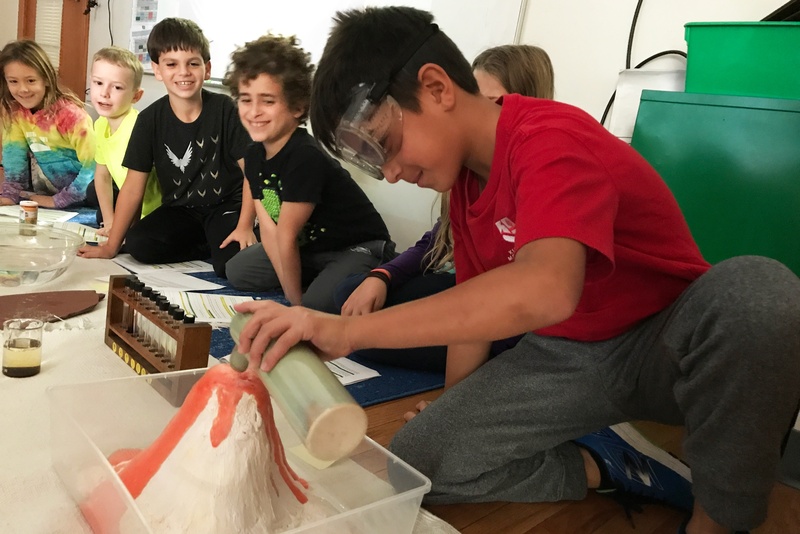 One of the ways we do this is by creating occasions where students work with different teachers or in different classrooms for special projects. 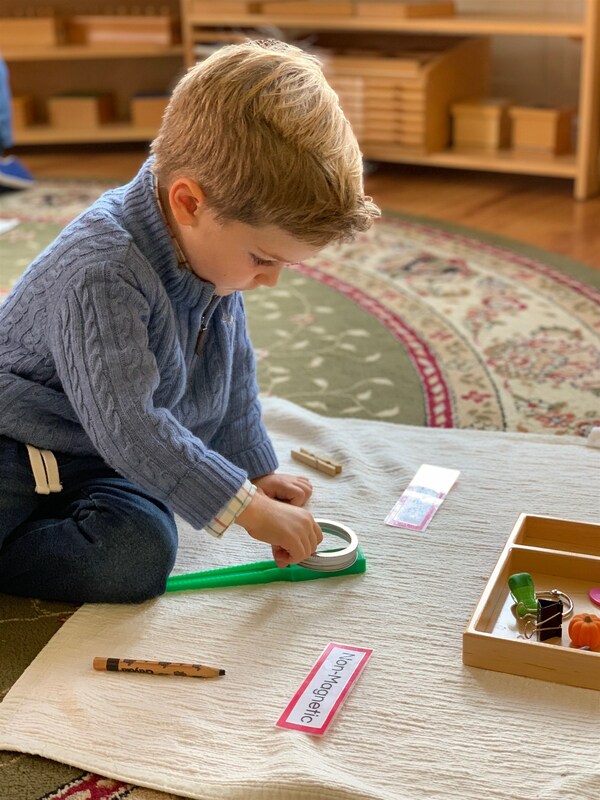 In the Early Childhood Division here at Kingsley Montessori School, our approach to assessment depends on a thoughtfully prepared classroom environment, and formative observations by teachers throughout each day. This results in detailed record-keeping, which informs everything from what lessons to present and which classroom materials to emphasize, to how to approach goal-setting and progress reports. 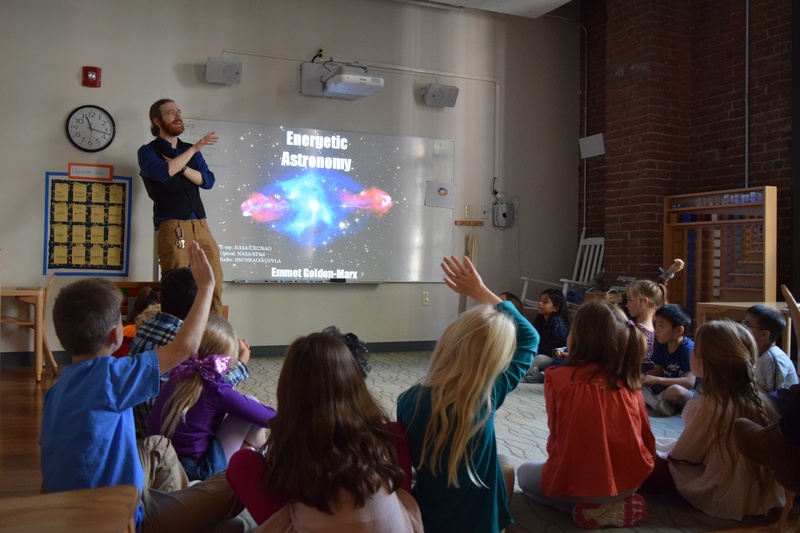 Sometimes the stars align, so-to-speak, and you can provide an immersive Astrophysics lesson to your Lower Elementary students; harnessing their interests, knowledge, and the awe-inspiring vastness of the universe. This article originally appeared in Kingsley's Spring 2018 issue of The New Kingsleyan . Written by Kingsley Lower Elementary Teacher Caroline Locke and Upper Elementary Teacher Patrick Davis. The move from Preschool to Elementary indicates a remarkable shift in a student’s perspective of the world. During the first six years of life, a child is only aware of oneself and one’s immediate environment. As children enter the second plane of development and Elementary school, they begin to connect more meaningfully to society and expand their consciousness of the world beyond them. 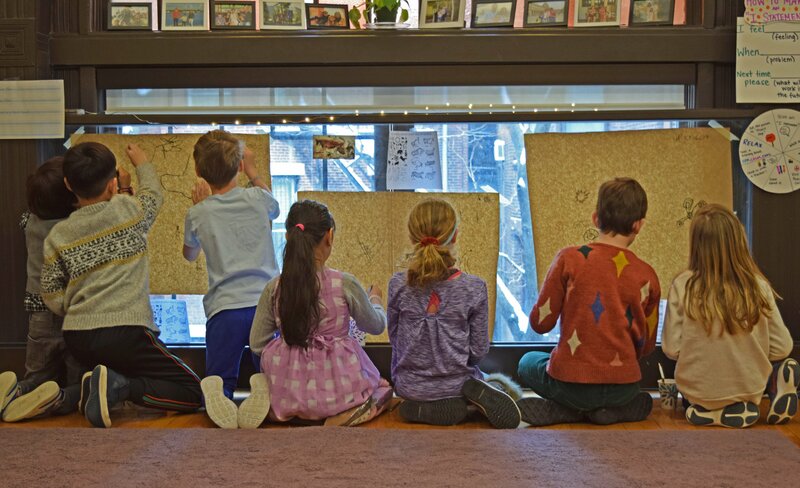 The Five Great Lessons of the Montessori curriculum are broad, inspiring experiences shared by Lower Elementary students as they are introduced to new, abstract concepts. These lessons are narrative, impressionistic, stories that put the student right at the center of the awe-inspiring concepts being covered. 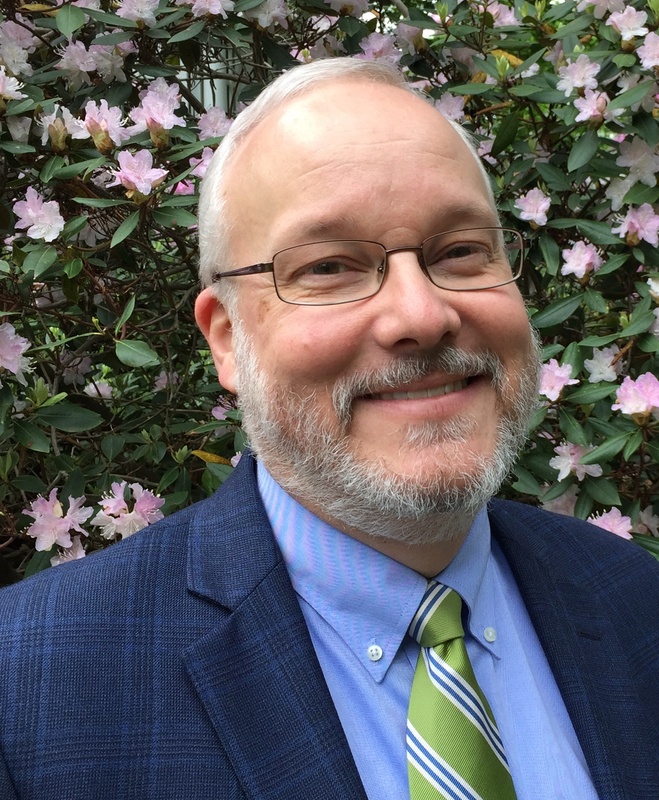 Kingsley Montessori School is excited to welcome Steve Farley into our community as our new Head of School. We're very happy to have Steve join us, and are looking forward to working together to provide the best educational environment possible. 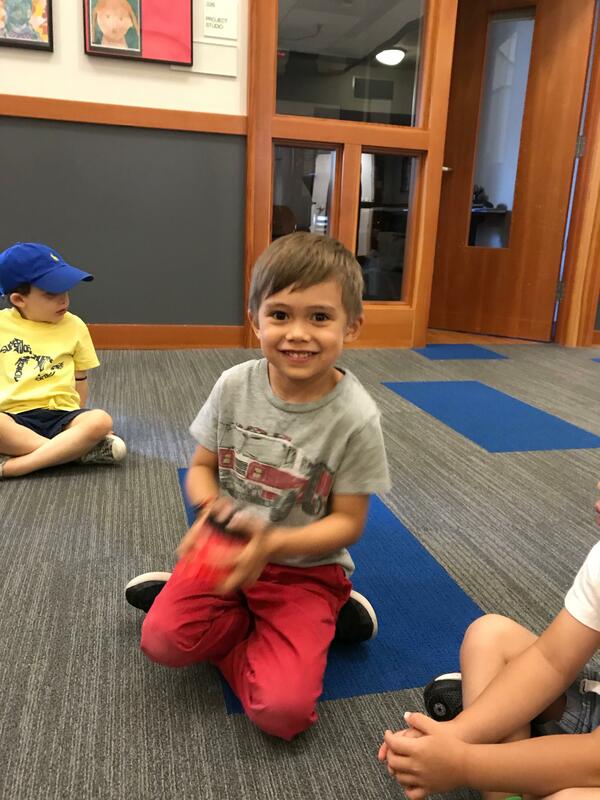 Summertime at Kingsley is open to all children ages 3-5. Join us for any of the upcoming sessions, running weekly from July 9 through the week of July 30, 2018. Check for availability here! 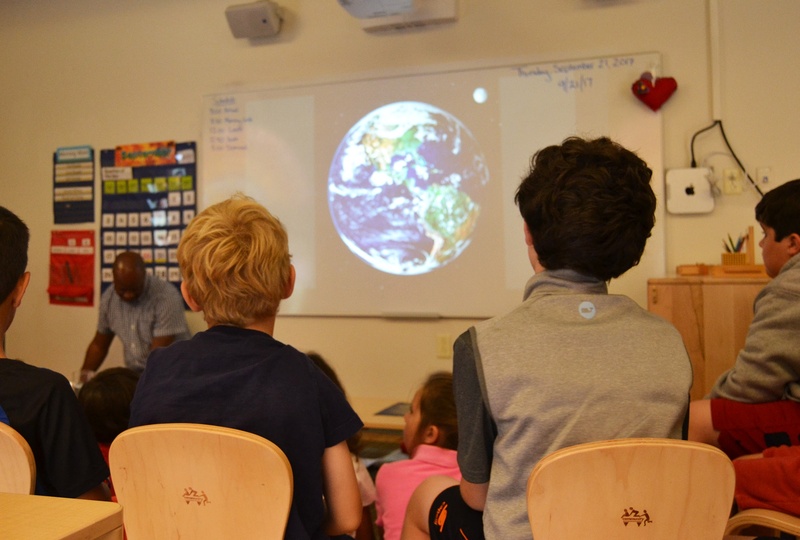 An independent Boston day school for students in Toddler–Sixth Grade. 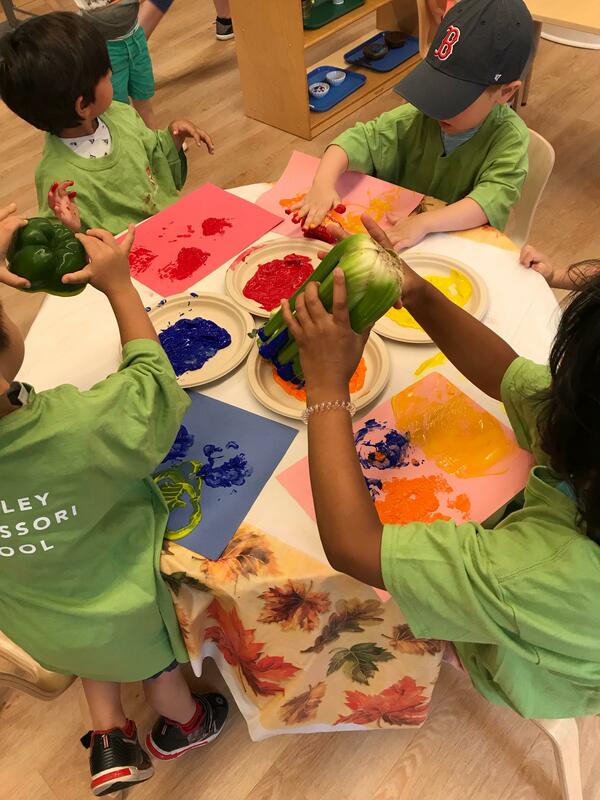 Kingsley offers a unique blend of traditional Montessori philosophy and modern day educational programming.